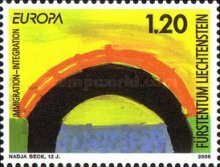 A 2003 German stamp for the centenary of a suspension bridge over the river Salzach, a tributary of the Inn. 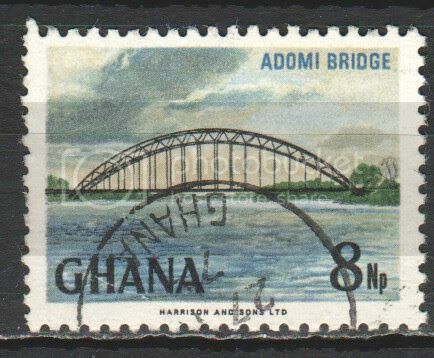 This 1978 Europa stamp from Belgium shows the Pont des Trous at Tournai, constructed in the 13th century. Tournai is the only Belgian city to have been ruled (if briefly) by England: Henry VIII captured it in 1513, returning it to France in 1519: the city even sent a representative to the English Parliament in 1515. 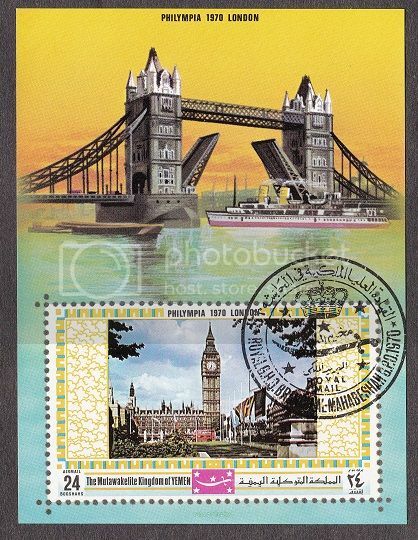 1989 GB Industrial Archaeology FDC - posted to NZ. I think my Russian friend (bridge collector) might like this one. BasSWarwick Aren't those older French stamps wonderful! .......they most certainly are Michael - I have a small selection to sort from a bulk lot and will post them on the French thread. I've just exchanged this with my Italian stampy friend. If anyone has the full pane I would be interested in a swap or buy. 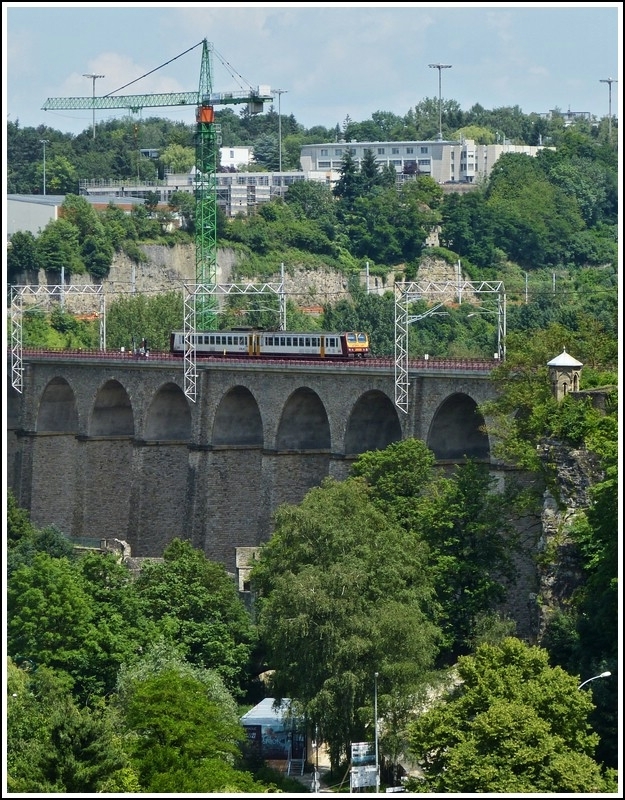 1956 Luxembourg FDC Electrification of the railway - but you might like if for the bridge which I think is the Passerelle, also known as the Luxembourg Viaduct in Luxembourg City.